 Learn More about Freedom Design Co. Your brand is one of the most important aspects of your business. It’s who you are. It’s the face that your customers recognize. It’s what they think of when they are thinking of you. You cannot control what people will do, but you CAN control what they see. Our goal at Freedom Design Co. is to help you take control of your brand and your image. We want to make you look good.  Keep reading to learn more about Freedom Design Co. and what we do. While you’re here take a moment and look at some of the work we’ve already done. If you think you ‘d like to add your organization/ brand name to the list then don’t hesitate to contact us using the form at the bottom of this page. We believe a website should tell a story. A story about you and what you value & believe. Your website should be an extension of you and who you are. Our process is deisgned to help you achieve that. We design logos and materials that say something about you. We don’t just want stuff to look cool, we want it to fit you as well. From logos & promotional materials to social media ads. We want you to succeed! So therefore you need to be seen. That’s where we come in. We use some best practices, some local search tools and a little elbow grease to make sure your customers can find you. We make websites that represent who you are. 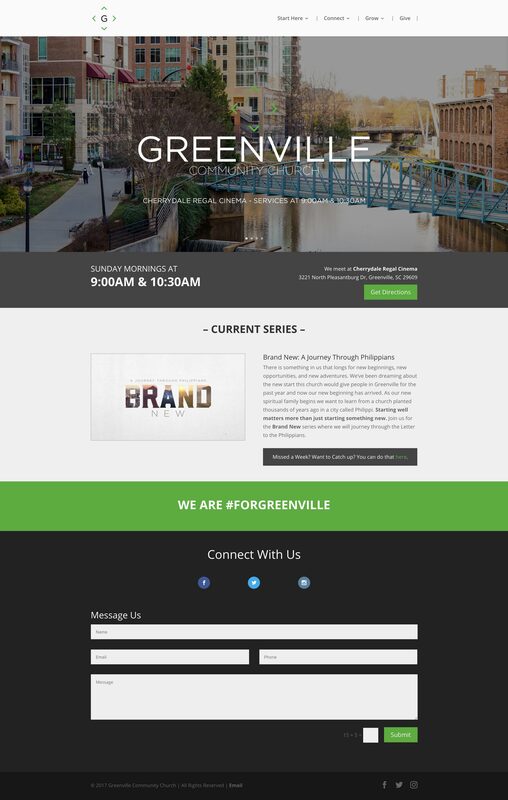 We use current design techniques and tools to create a beautiful and clean representation of your business or organization. We care a lot about function as well. We work hard to find solutions to what your website needs. Our Developers create elegant web designs for all industries and any business venture you can imagine. With mobile traffic accounting for more that 50% of most website traffic, we place priority on your mobile presence. Whether you’ve written them or we have. Blog posting, promotion and advertising. Need to sell your product online? We have solutions to help you do just that. Web hosting setup and management. Domain registration & renewal management. Business email setup. Here are just a few of the companies we’ve built websites for. All of our clients recieve a customed designed website suited to thier individual specifications and needs. We are inspired by beautiful designs. Every business has a story to tell and the first step (and possibly the most important step) in telling that story is a great logo and solid unique branding. Branding isn’t all though. You need to be consitent. From business cards and documents to event graphics and promotional materials. We get into it. All of it. Fresh & unique logo designs custom created for your business or organization. Awesome enough to appeal to current trends but solid enough to last. It’s more than just a logo. We give you guidelines and reccomendations on what fonts to use and what colors go well with your logo and business. Invoices, internal document templates, sales materials, presentations and more. All matching your brand. All unique to your business. Logos and branding for events and programs related to your business. Designed to work with your current branding. Ad for Facebook and other social media platforms. Billboards, newspaper and magazine ads, etc. When things get tight most businesses begin to make cuts. Unfortunately, one of the first things to go is the marketing budget. At one time we believed that this wasn’t the time to decrease but to INCREASE your marketing budget. However, a few years and some experience has taught us the key to great marketing is consistency. Market when times are good and market when business is slow. We work to help you develop a sound marketing strategy that will help you grow when times are good and help you weather the storm when times are tight. Get more visiblity in your local market. Increase your website traffic & improve your local rankings. Facebook and Instagram posts and scheduling, event promotion and advertising. Google Adwords campaign strategies. Facebook and Instagram Ads management. Online marketing strategies designed specifically for you to help you reach your target market. Track your traffic and site visitors monthly. Know who’s looking and target your audience more effectively. A.K.A. The thing no one likes talking about. We make our pricing as fair as possible. We also believe you get what you pay for. We work hard to make sure you get your money’s worth. We’d love to work with you. Let’s talk. To reach me and set up a time to talk, fill out the form. We’ll get back with you asap and get this conversation started! Tell us a little about your project and what you are looking for. © 2018 Freedom Design Co. | All Rights Reserved.